The Chiefs officially have another doctor in the house as starting right offensive guard Laurent Duvernay-Tardif graduated Tuesday morning from McGill University in Montreal with a medical doctorate according to Herbie Teope of NFL.com. 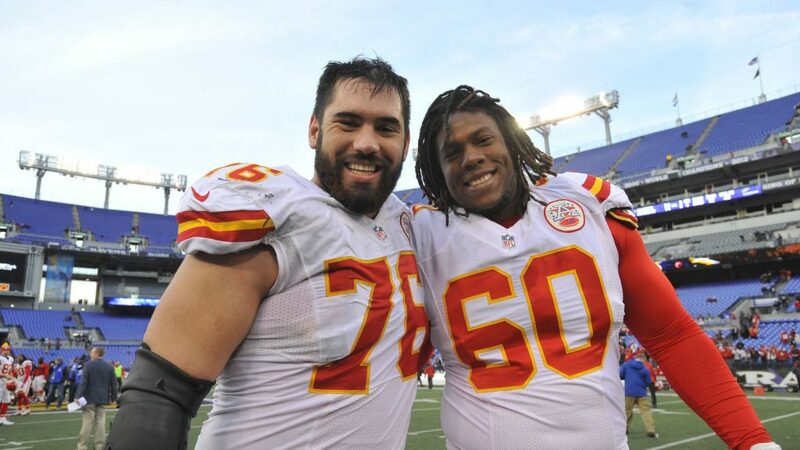 “This is it!” Duvernay-Tardif tweeted in excitement. “Today I become a doctor!” The Chiefs selected Duvernay-Tardif in the sixth round of the 2014 NFL Draft with a full understanding he was in his third year of medical school. And with the full backing of the Chiefs’ organization over the years, he mastered the art of multitasking the demands of football and returning to Canada during the offseason months to continue his medical studies. The now 27-year-old clearly excelled at both as he earned a starting job on the O-line and signed a five-year, $41 million contract extension with the Chiefs in 2017. Eight years after beginning the journey in medical school, the 27-year-old now has life after football secured as a medical doctor.